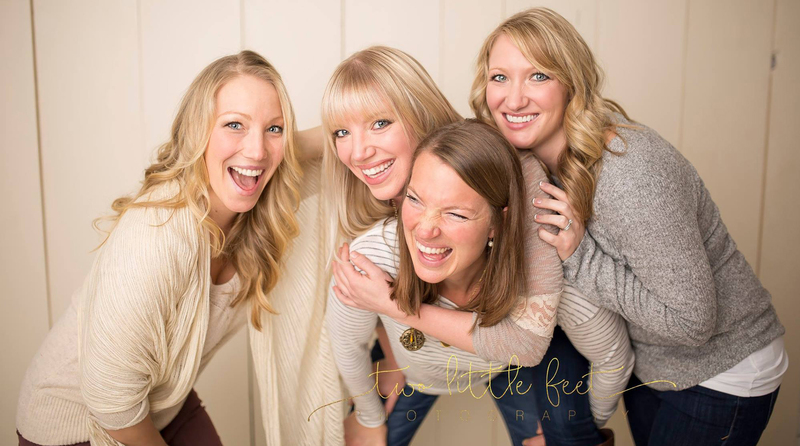 The Spunky Oils was founded by 4 sisters (Katie, Carrie, Krissy, and Claire) with one goal; to cultivate a community of amazing people on a journey to share a love of Essential Oils and the AMAZING and limitless way’s to use them in everyday life. For the last 2 years, we have been discovering the true power of essential oils, how they can empower us and our families to live healthy lives! We have been sharing our love of oils with others and have grown our sisterhood to thousands! We always thought it was just the 4 of us but Young Living has taught us we can never have enough spunky sisters!